The Miami Lacrosse Club - Men's Lacrosse in Miami, Florida. 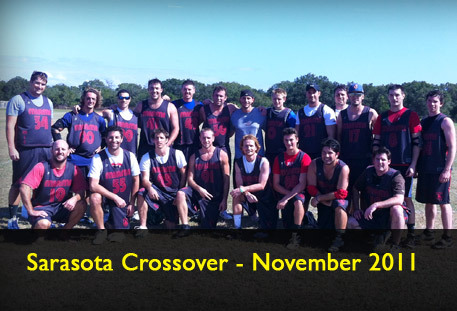 Post-Collegiate and Post-High School Lacrosse in Miami-Dade County. 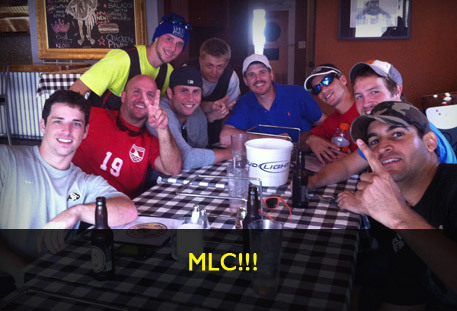 The Miami Lacrosse Club (MLC) is a post high school/collegiate Men's lacrosse club that competes in division I of the Florida Lacrosse League (FLL). The FLL consists of teams throughout Florida from Miami to Tallahassee and its main season runs from October through March. Players for the Miami Lacrosse Club come from all over including former Division I, II, and III lacrosse players, MCLA guys, and talented locals. 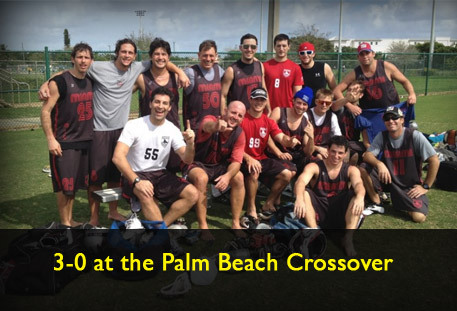 The Miami Lacrosse Club has competed well every year and even took home the Florida Lacrosse League championship in 2006. The club is run by a committee of Miami Lacrosse players whose objective it is to create a fun, competitive, and continually successful organization for lacrosse in Miami. If you have any questions or wish to join Miami Lacrosse, please Contact Us.